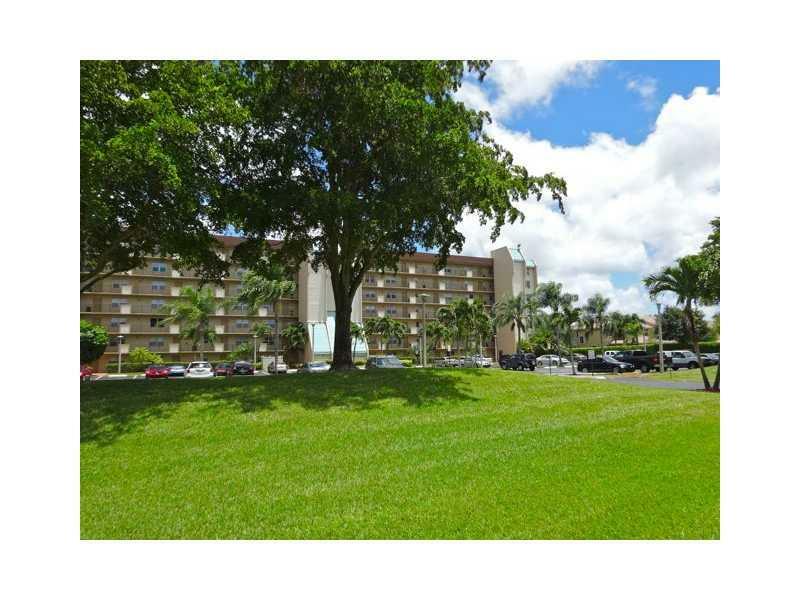 Beautiful waterfront & golfview views from most rooms condo,open floor plan, remodeled kitchen with stainless appliances, large balcony for entertaining. Impact windows. Private clubhouse with catering kitchen, game room, large pool. Close enough to walk to Nova University campus, restaurants,stores. On the golf course.